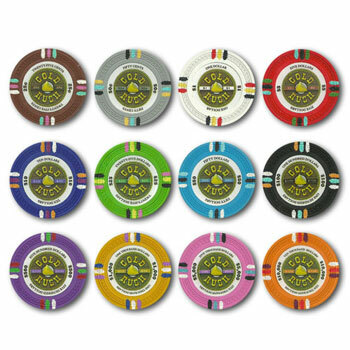 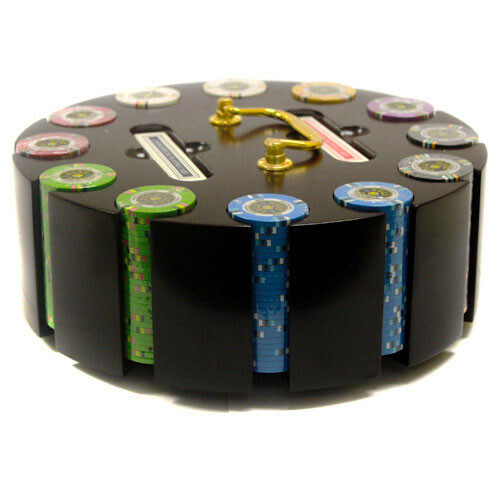 Get a high quality set of poker chips at an affordable price! 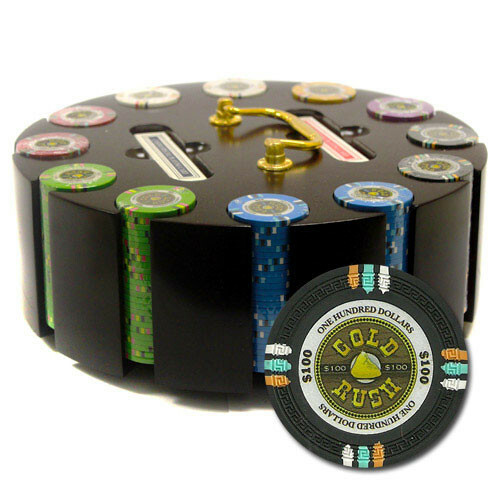 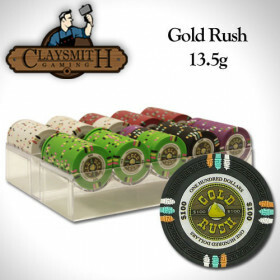 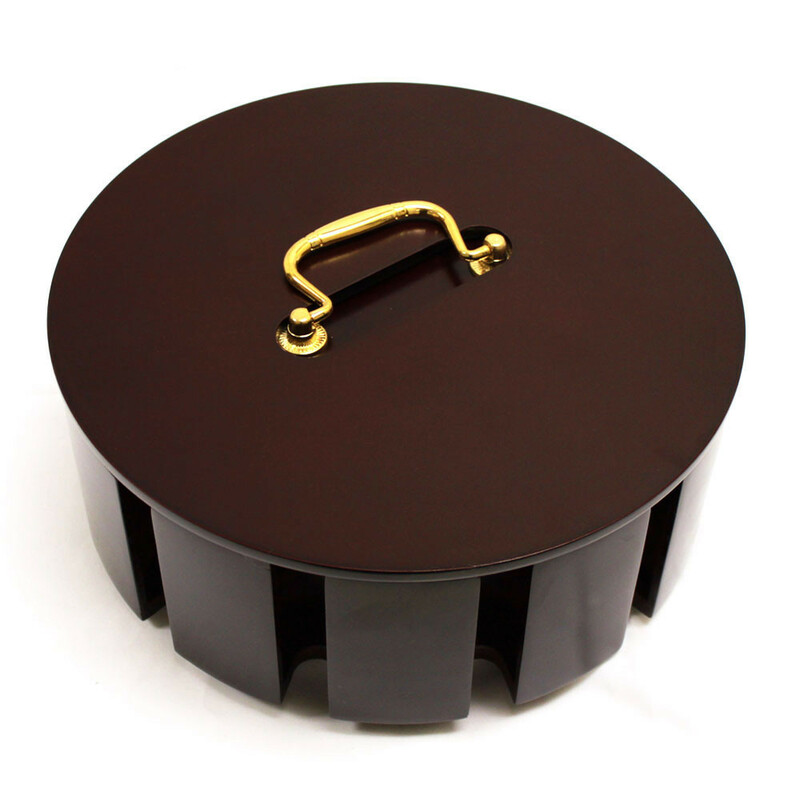 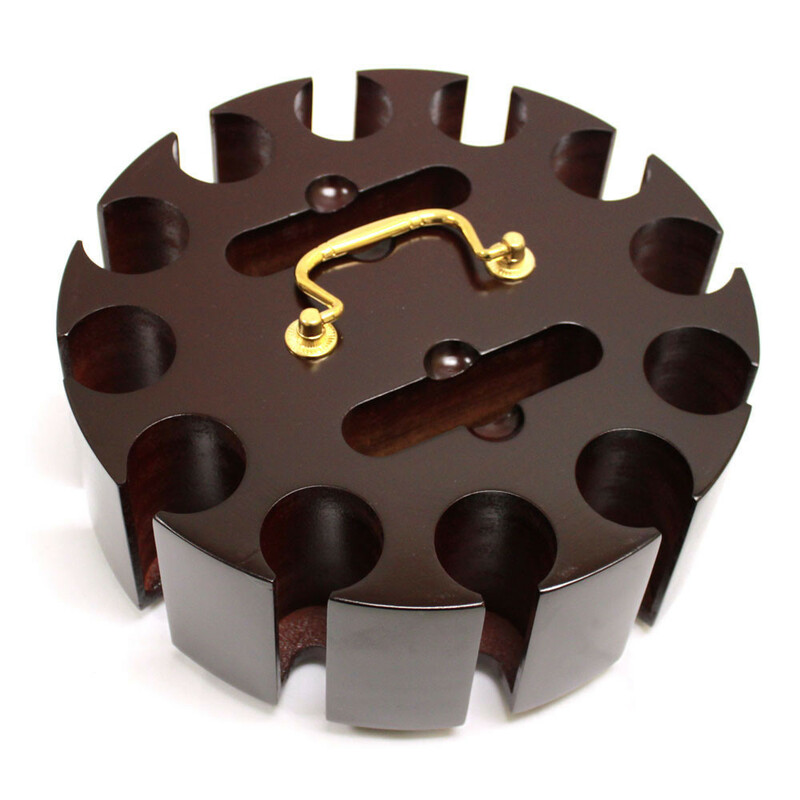 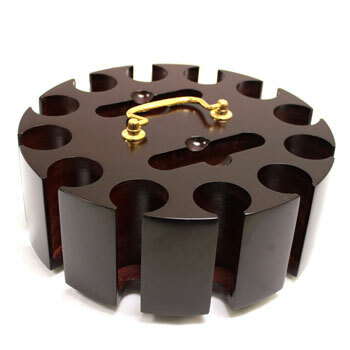 This set features 300 Gold Rush clay composite chips that look, feel and play like true Vegas casino chips and comes with a classic and stylish wooden carousel storage case. 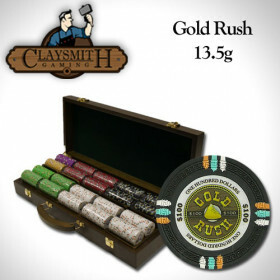 We'll even throw in 2 decks of playing cards to get your action started! 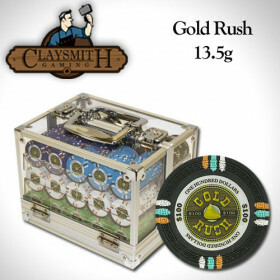 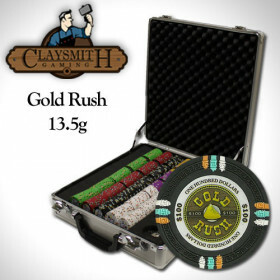 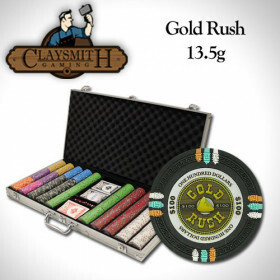 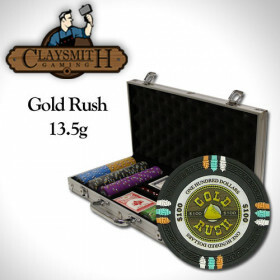 300 Claysmith Gold Rush clay composite poker chips and 2 decks of playing cards.